Rolex, the most successful watch brand today has gained a large following of watch collectors and experts. 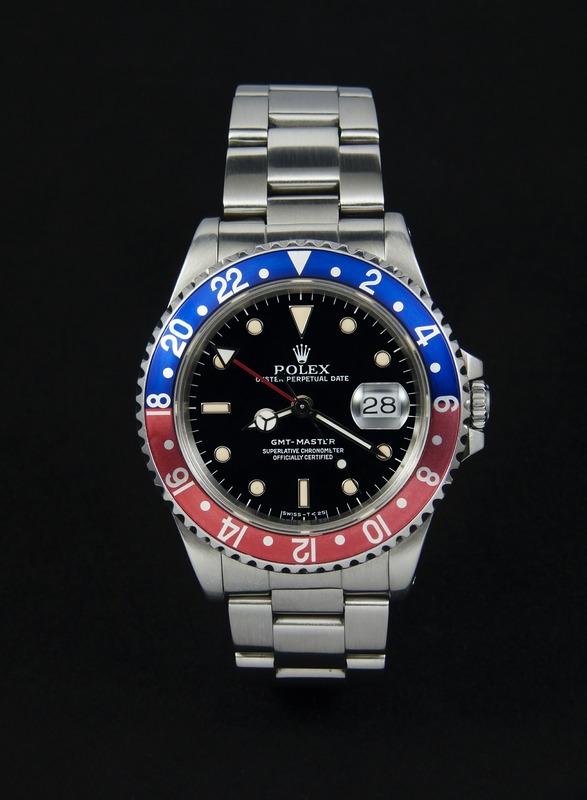 Jewelry N Loan is a family owned company that has been in the pawn business for over 75 years, and has significant expertise in accurately valuing even the rarest Rolex watches for purchase and pawn loans. Some of the most unique Rolex models are watches that were a product of a test or short-lived trial. The “red” Submariner is a very good example. The Submariner with red text on the face was only made for a short time and is extremely desirable for collectors and enthusiasts. In 2013 Christie’s Auction House was selling it for $16,500. The Paul Newman Daytona is another highly collectable vintage Rolex. This model of Daytona was only made with six reference numbers for legendary actor Paul Newman. The experts at Jewelry ’N Loan will tell you the way to determine if a vintage Daytona is a Paul Newman is to inspect the markers on the sub-dials. 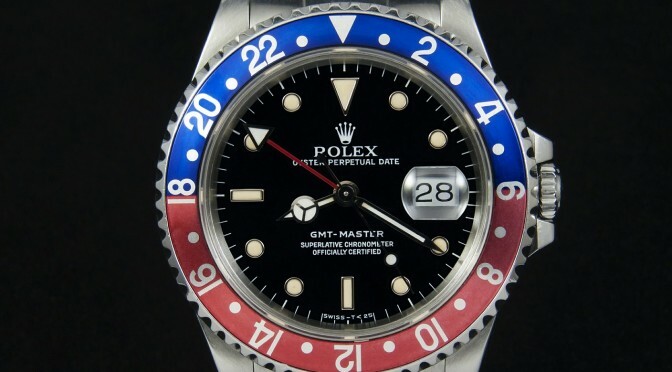 The GMT Master, specifically with the “Pepsi” bezel, is one of the more striking and bold watches that Rolex has made. The vintage stainless steel model 1675 from the 60’s and 70’s is another style that is very popular with watch collectors and commands high prices. These watches in fine condition can be purchased for upwards of $20,000. Jewelry N Loan is the best place to purchase, sell, repair, or pawn your rare Rolex in Southern California . Please contact them at 949-645-0488 to discuss a pawn loan today.